Thiskit comes with a complete unit for recovery from sports injury. Perfect to use for fractures and sports injuries. 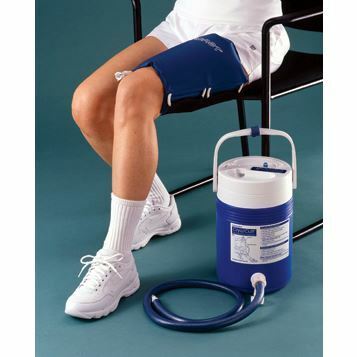 The total unit includes a one Aircast Thigh Cryo Cuff of your choice with a motorized cooler and a hose to connect your cooler with a thigh cuff.